The BIG3 is the American 3-on-3 professional basketball league. Combining superstar players and fan interaction before and after the games make this an exciting live experience. The entire league is operated and managed by the players. No outsiders. No politics. Just highly competitive basketball played as it’s meant to be. Half-court play and rules designed for competition and intensity. 3-on-3 basketball is the most popular format for training, practice and recreation because it is the most entertaining. 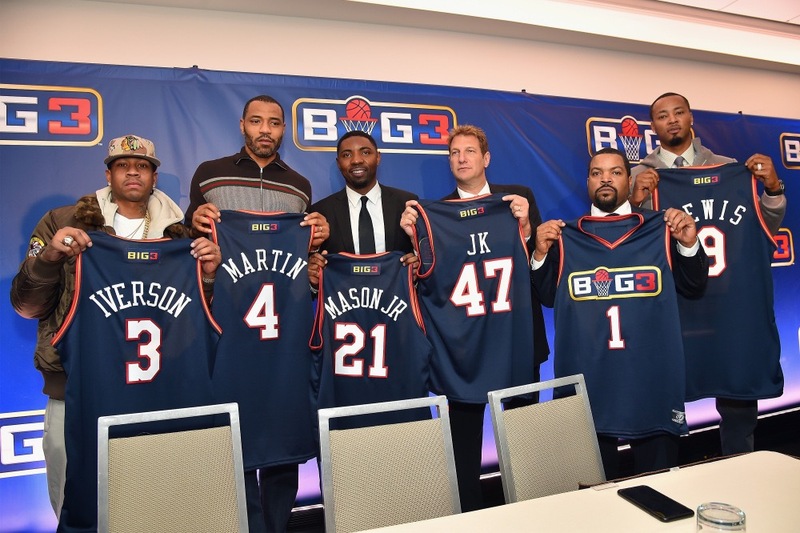 The BIG3 season starts in the summer with the inaugural season beginning June, 2017. Regular season games will follow each Saturday for 10 weeks. Games are played on centered hardwood courts in the best arenas and venues in the country. Individual player introductions add a new level of personality to this team sport. Instead of a tip off, each game starts with a half-court do-or-die shootout. 4 games per day with fan events, halftime shows, exhibits and after-parties.